Today. 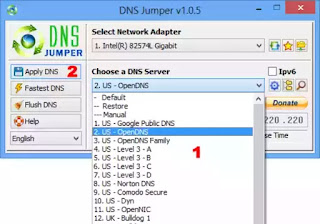 I am going to share a method to make an attack on DNS for Faster Internet Speed. 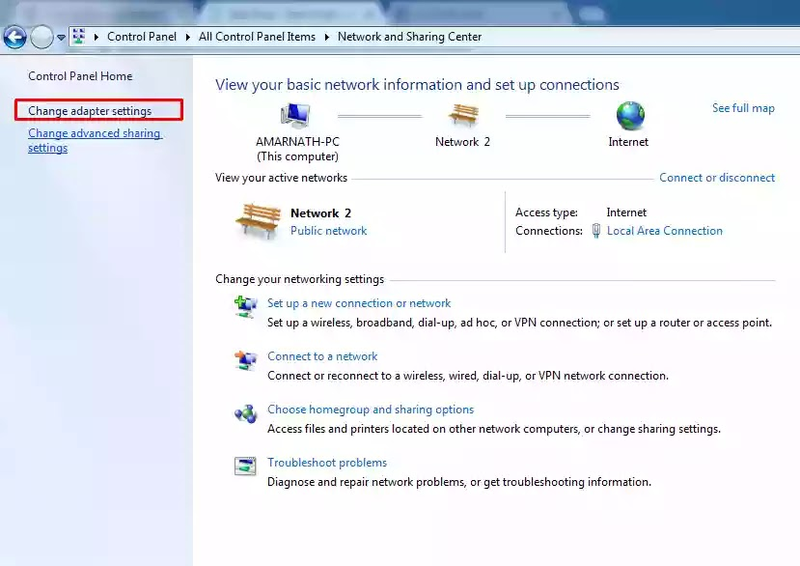 By this method, you can easily have fast internet browsing and downloading. By this, your internet speed can boost up to 20-30%. 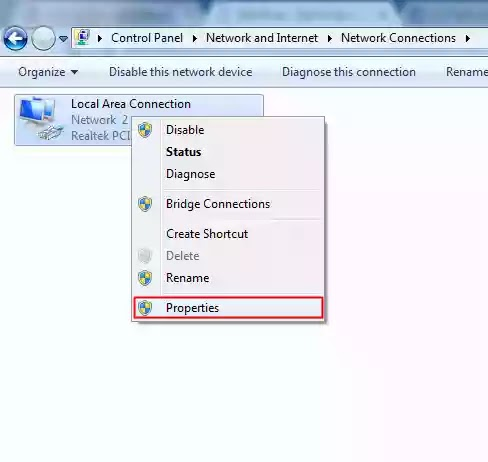 You just have to follow the simple steps discussed in this post, and you can easily hack DNS to have better internet experience. DNS stands for Domain name server which converts your IP address into your domain address and vice versa. This is a protocol. This was designed because it is very difficult for a human being to learn the digits of an IP address and think about remembering the IP address of all your favorite sites. That’s why DNS is designed which automatically converts your alphabet worlds into their respective IP address. Your slow internet speed is not always a fault of your Internet Service provider. 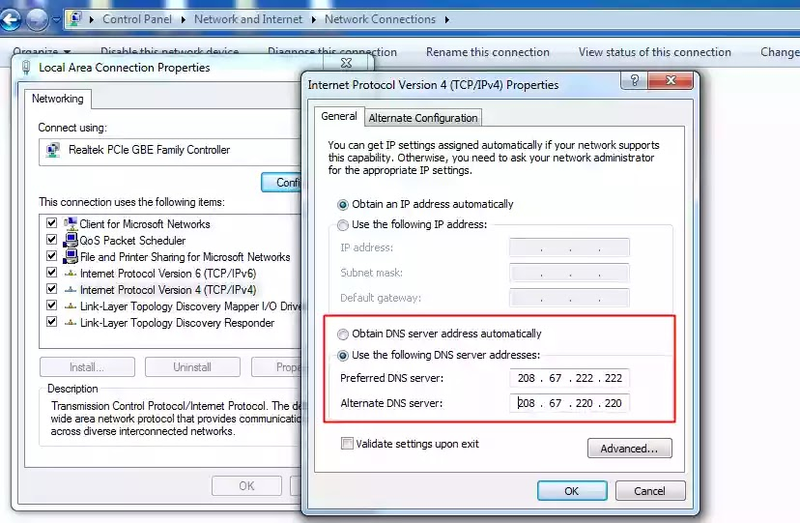 It might be of your default DNS services sets to browse on your internet. 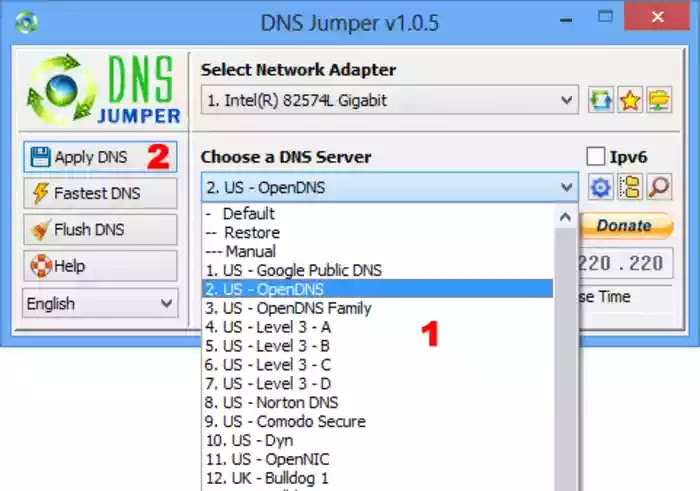 So, I recommend you to use some alternative DNS instead of DNS provide by your ISP’s. 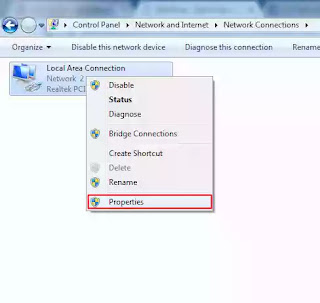 Therefore, here I will tell you to use a free public DNS service that will tell your computer to use that service instead of using your ISP prescribed service and will help you to get a faster internet speed on your device. Now to get a faster internet speed, I’ll tell you about free OpenDNS services that are one of the most popular free DNS services that were started to provide an alternative method to those who were discontented with their existing DNS services. Just follow the below steps to do so. Step 1. 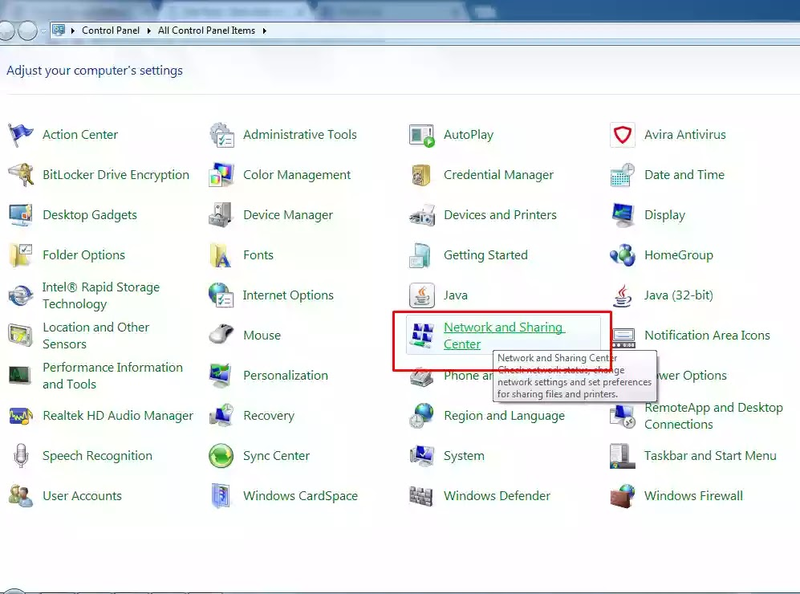 Go To Control Panel » Network and Internet options. 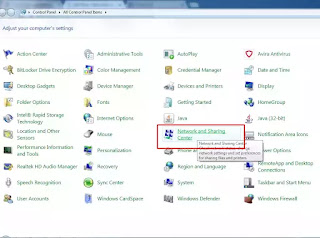 Save all the settings, and now you are using a DNS with fast internet browsing. That’s it! You are done. 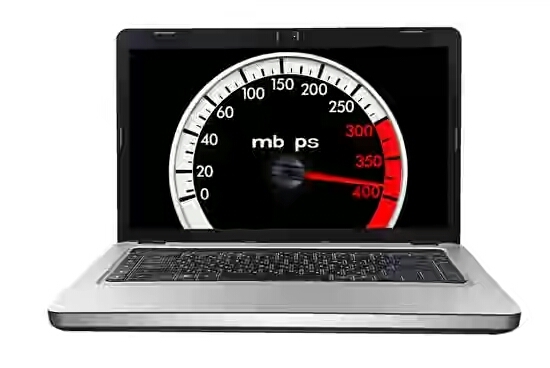 By doing this, your internet speed will be much faster. 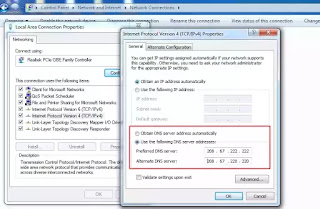 So above is the method to Hack DNS For Faster Internet Speed. 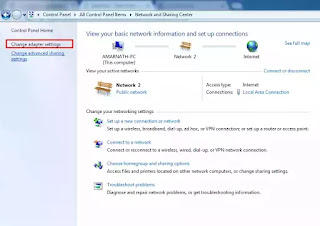 By following the simple steps discussed above, you can easily boost up your internet speed and can have better browsing experience also by this you can search safely on your private internet. Must try the methods and have fun over the internet. Don’t forget to share this cool post. Leave a comment below if you face any problem at any step.